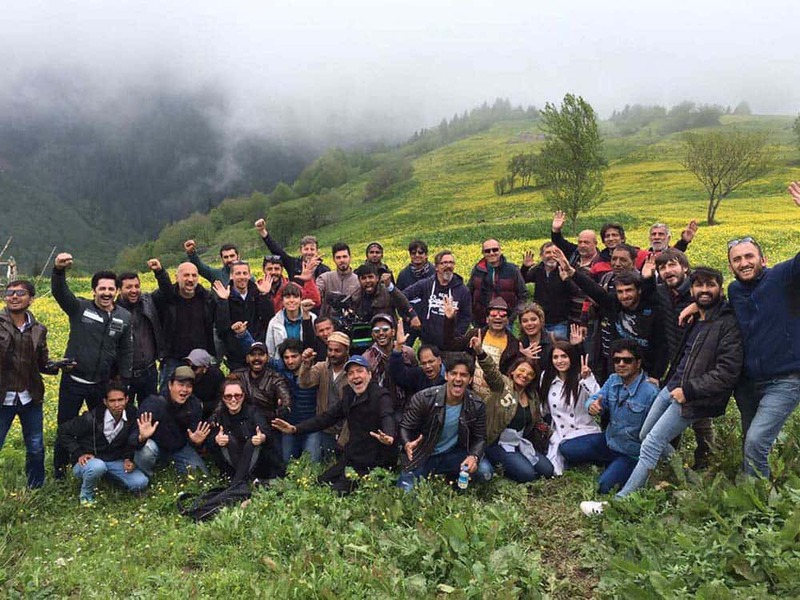 The upcoming Pakistan movie (starring Daanish Taimoor, Aditi Singh, Saeeda Imtiyaz and Jawed Sheikh and many more celebrated Pakistani actors) that has been catching the eye of Pakistani viewers has finally completed its first spell of shooting Turkey; there were various locations visited by the crew and the cast in order to do so, such as Rize, Antalya and Istanbul. In a press conference held after the closing of the shoot in Istanbul, Ambassador of Pakistan, Sohail Mahmood recognized 2017 as the 70th Year of Diplomatic Relations between Pakistan and Turkey and also disclosed the revelation that the Pakistan Embassy with help from the Turkish authorities and institutions, is planning to arrange cultural as well literary celebrations in order to memorialize this anniversary. He also implied that Wajood’s release would also be an important part of such observances and that there are further efforts being made in order to promote these two countries’ collaboration in joint production and exchange of films and TV serials. He continued his address by adding that while Turkey has an experienced film production, Pakistan tends to have a strong viewer market with an increasing demand for quality entertainment. Hence, both countries would have an equal opportunity and benefit in distributing and displaying their films and drama serials in each other’s markets. 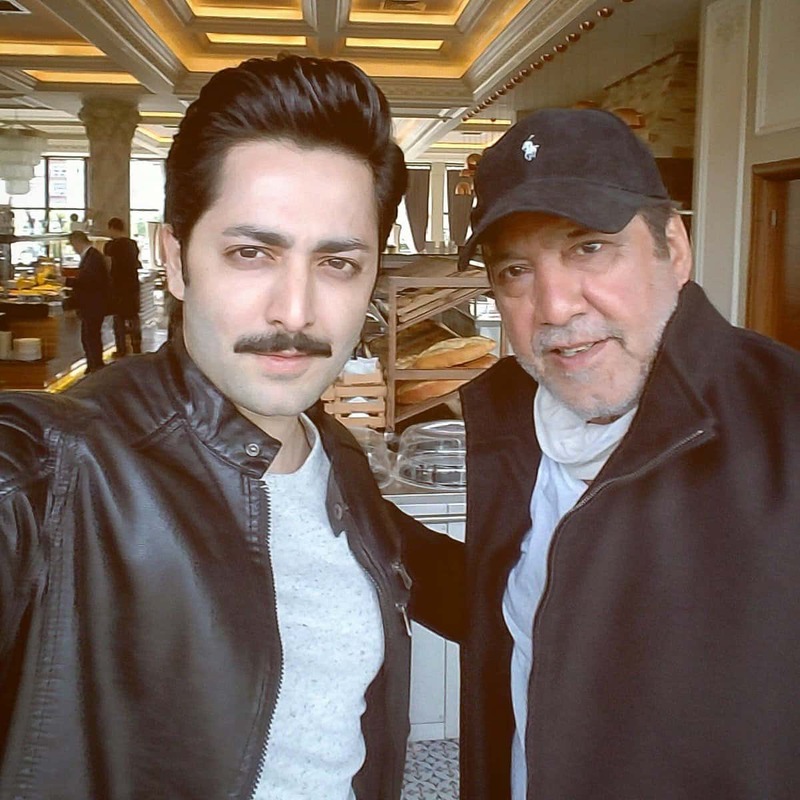 Mr. Javed Sheikh was also among the spokespeople and impressed the cast, production team as well as the theme of the movie in his speech. He thanked Ambassador Sohail, the Pakistan Embassy and the Turkish authorities, and gave a special mention to the Turkish people for their affection and respect as well as for providing all possible facilitation and support during the shooting. We can’t wait to see where this crew is headed next and what other surprises are now in store for us!